Unpaginated. 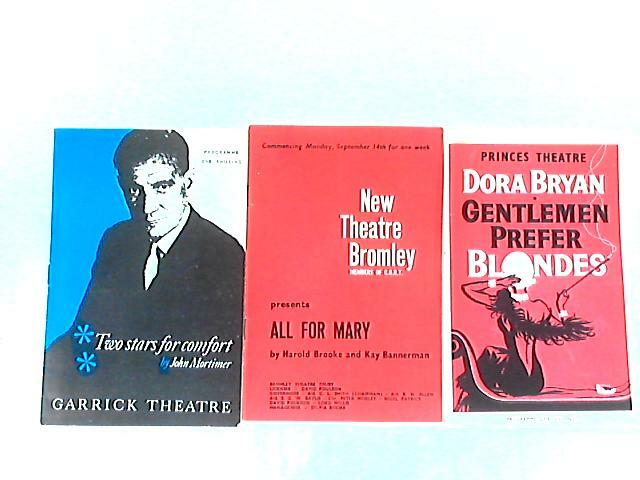 3 paperback theatre programmes circa 1960. All remain clear and bright.